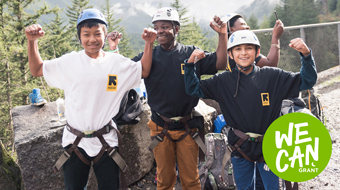 What is the benefit of a soft shell jacket? On the scale of breathability versus waterproof protection, soft shell jackets and hard shell jackets each provide a degree of both, but they fall on opposite sides of the center line. 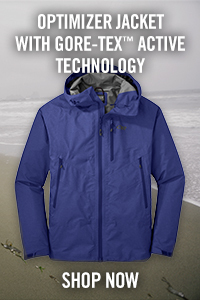 What's the benefit of a soft shell jacket? Everyone knows and understands what a hard shell is and what it does; GORE-TEX®—perhaps the most well-known name in waterproof outdoor apparel—is famous for making a fully waterproof, breathable membrane that keeps rain, snow and wet weather out but also allows a certain amount of perspiration and body heat to escape; It’s the membrane used in the quintessential “hard shell” jacket. And while it’s true that GORE-TEX® and similar products are fully waterproof, the “breathable” part of their performance promise has always played second fiddle. 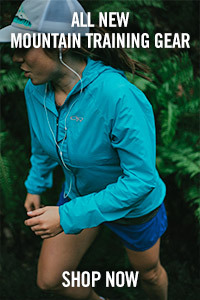 Read: you can work up a sweat in a hurry wearing a hard shell jacket. 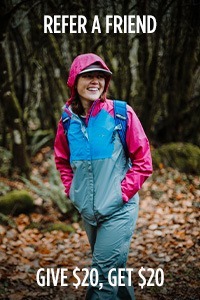 Soft shell jackets put more of an emphasis on the “breathable” part of the “waterproof, breathable” performance offering. Soft shells are still designed to shield from wet and wild weather, but—even though they’ll keep you dry in light rain or a sudden, out-of-nowhere squall—most true soft shells are not completely waterproof, as hard shells are. The trade off, though, is incredible breathability and the absence of that clammy feeling so common after working up a sweat in hard shell apparel. 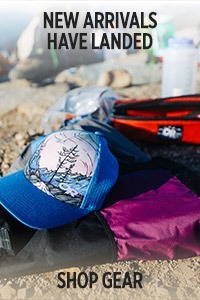 Air moves much more freely through soft shell apparel, which means the body heat and perspiration that come with aerobic outdoor activity like backcountry skiing and ski touring, hiking and backpacking, climbing, and trail running can flow out and away from the wearer much more quickly and easily than with hard shell apparel. This makes soft shells ideal for environments or seasons where a small amount of rain, hail or snow might be in the forecast, but the threat of seriously wet weather is small to nonexistent. With a soft shell, you’re trading fully-waterproof-but-unneeded protection—given the weather and environment—for a drastic improvement in breathability. Soft shell jackets and pants are typically constructed of soft, stretchy synthetic fabrics, and most are tightly stretch woven to keep out wind and water while still allowing for unrestricted freedom of movement. 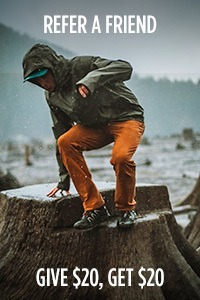 Along with their tightly woven synthetic-fabric construction, many soft shells are coated with a durable water repellent (DWR) fabric finish; combined with the tightly woven fabrication, this causes snow, rain and other moisture to bead up and roll off, adding an additional level of weather protection. 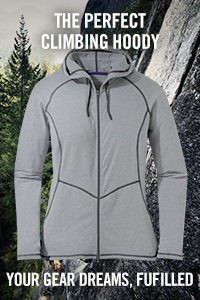 Outdoor Research makes a number of high-performance soft shell jackets for men and women. 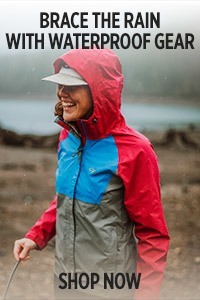 Among them, the Tantrum Jacket is a minimal, lightweight soft shell jacket that’s perfect for fast-and-light adventurers like done-in-a-day peak baggers, adventure racers and ultra runners. A stretch-fabric wind shell, the Tantrum excels during highly aerobic pursuits in less-than-ideal weather conditions, providing shelter from wind and light rain but quickly dumping excess heat and perspiration. Soft and stretchy, the whole jacket packs inside its lower-back pocket, and the built-in waist strap keeps it on your body but off your mind when the skies clear and the temperature climbs. 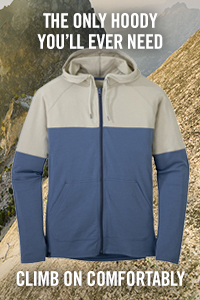 The Ferrosi Jacket is a lightweight, weather-resistant soft shell, and it enjoys a cult-like following among Outdoor Research athletes, climbers, alpinists, backcountry skiers and more. In fact, the tough-but-breathable Ferrosi – with its nylon spandex blend, stretch-woven body and durable Cordura® shoulders and sleeves – should be a staple in the backpack of almost every adventurer. Our lightest version of the soft shell, the Whirlwind Hoody resists water and wind for fast-moving outings, but packs up small, into its own streamlimed pocket. With a hint of stretch, it's perfect for trail running, multi-pitch climbs or any time weight is an isse. If you own a pair of what you call "hiking pants," chances are, they're a soft shell. One of the best-selling hiking bottoms here at OR are the Ferrosi Pants. Just as lightweight, breathable, and weather-resistant as the jacket, we've made a dozen different lengths for everyone and every style - including shorts, capris, and even a skort. Almost equally as popular are the Voodoo Pants. They're a little more casual looking, with all the same technical specs and weather resistant you need in exposed wether. Then we have the famed Men's Cirque Pants and Women's Cirque Pants, our warmest and most durable soft shells. These are favorites amongst alpine climbers and ski tourers; activities where you need to balance extra protection and tons of exertion. The Trailbreaker Pants kick it up an extra notch, with a waterproof lower leg where you're most exposed to snow. Soft shells are the ideal choice when you’re looking for a balance between water-resistance and breathability but want to err on the side of breathability. They’ll keep you protected on all but the soggiest days, and they’ll also keep from feeling like you’re hanging out in your own personal sauna after a tough climb or full-on aerobic suffer-fest. 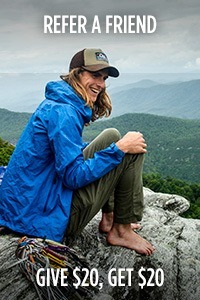 For high-output activities, or for adventures where the need for breathability trumps the need for waterproof protection, soft shells are your best bet for comfortable performance. 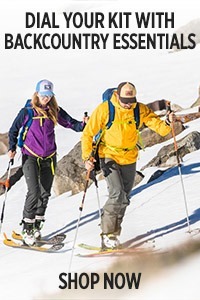 Click here to learn more about Men’s soft shell jackets and Women’s soft shell jackets by Outdoor Research. 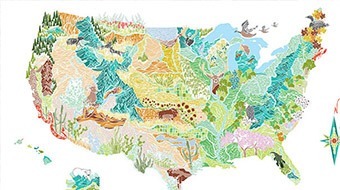 Sean Leslie lives in Bend, Oregon. 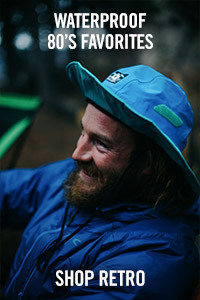 He’s a happy husband and father; an erstwhile runner, mountain biker, backpacker and outdoorsman; and—though English by birth—an adopted and fiercely proud Pacific Northwesterner.